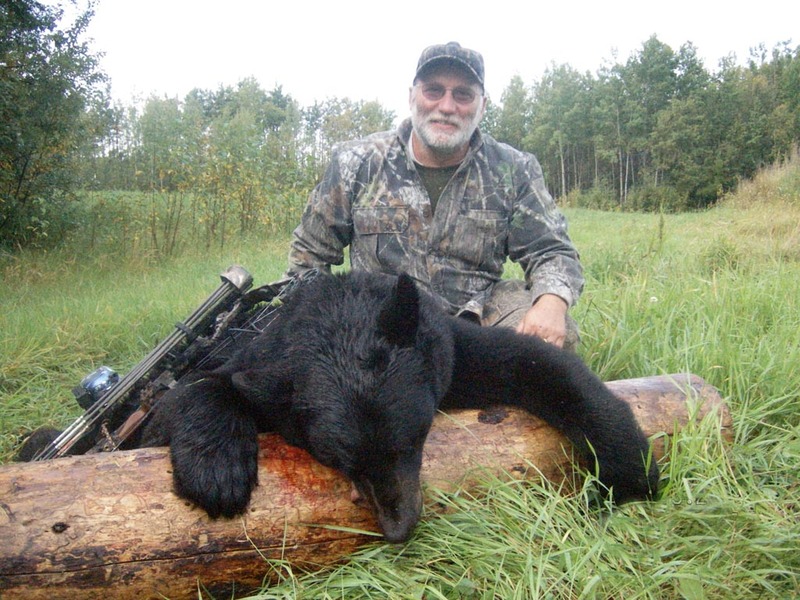 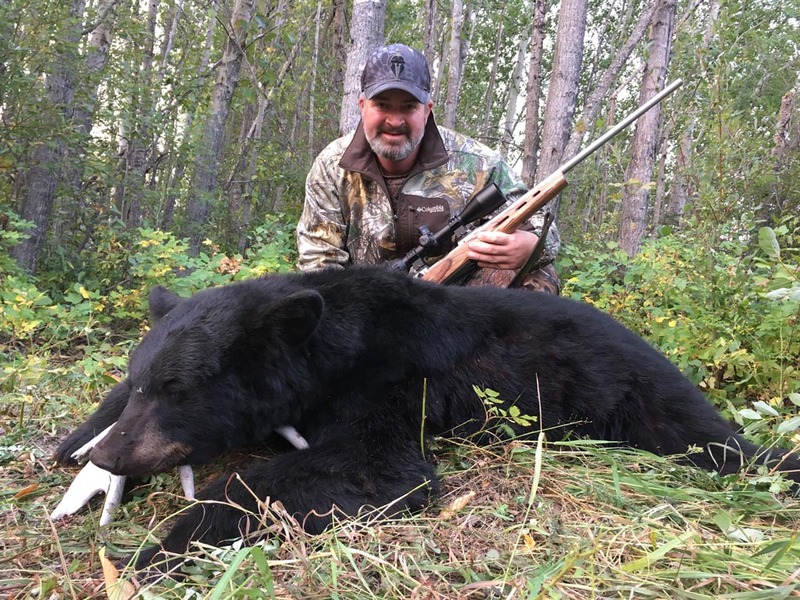 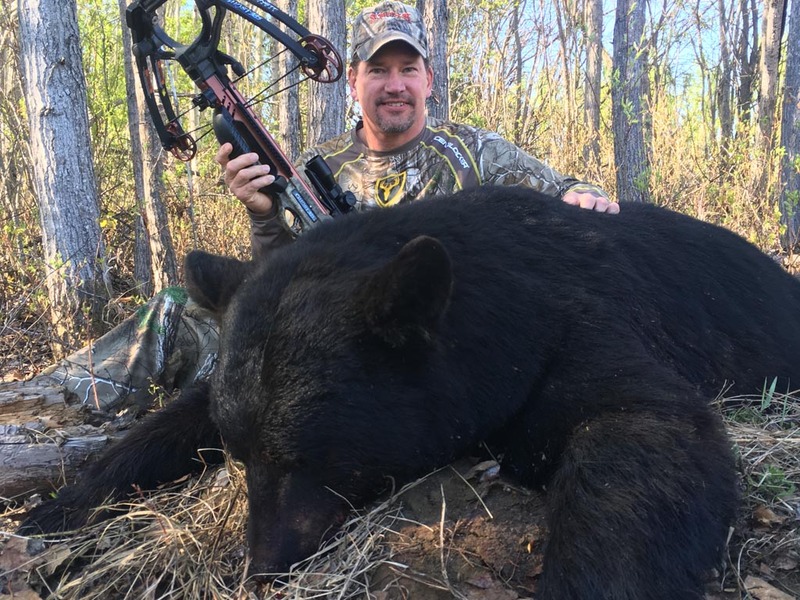 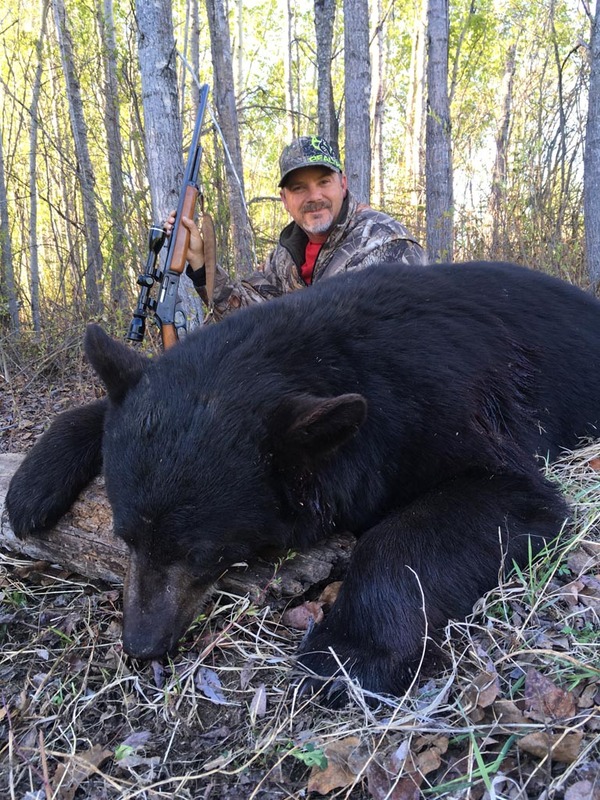 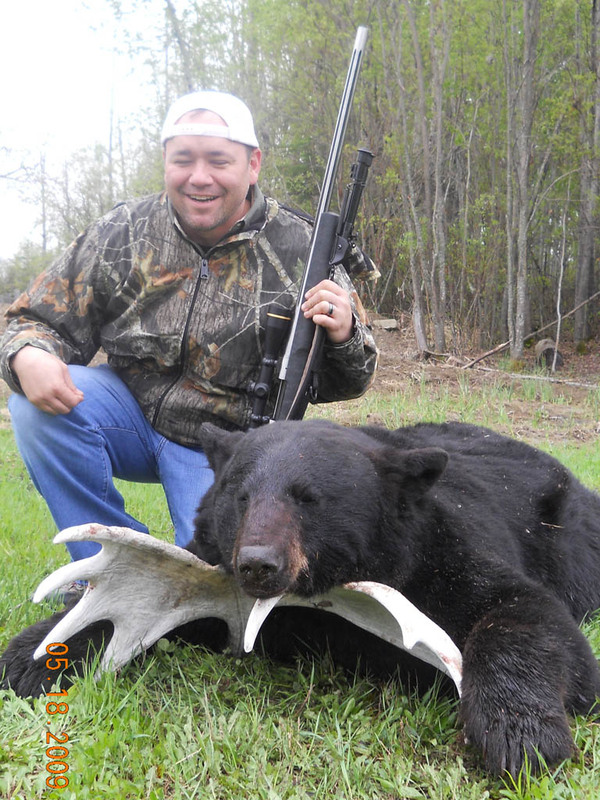 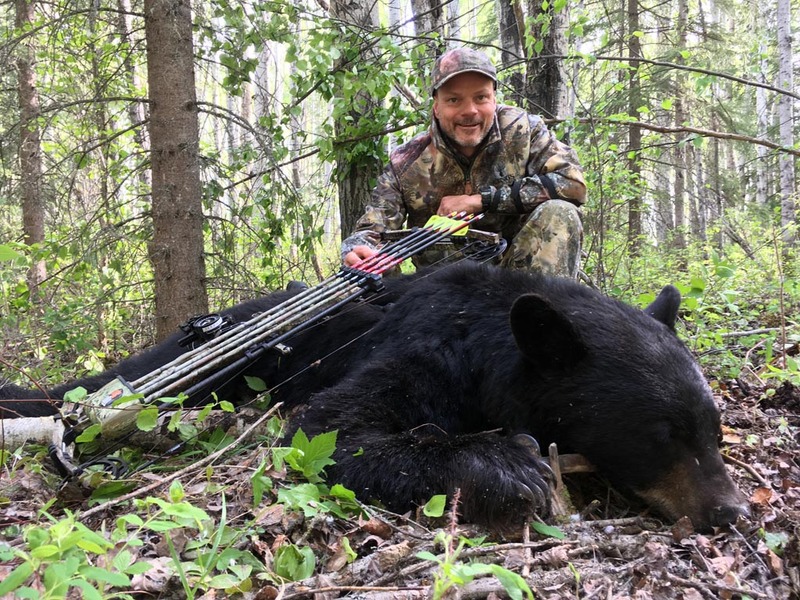 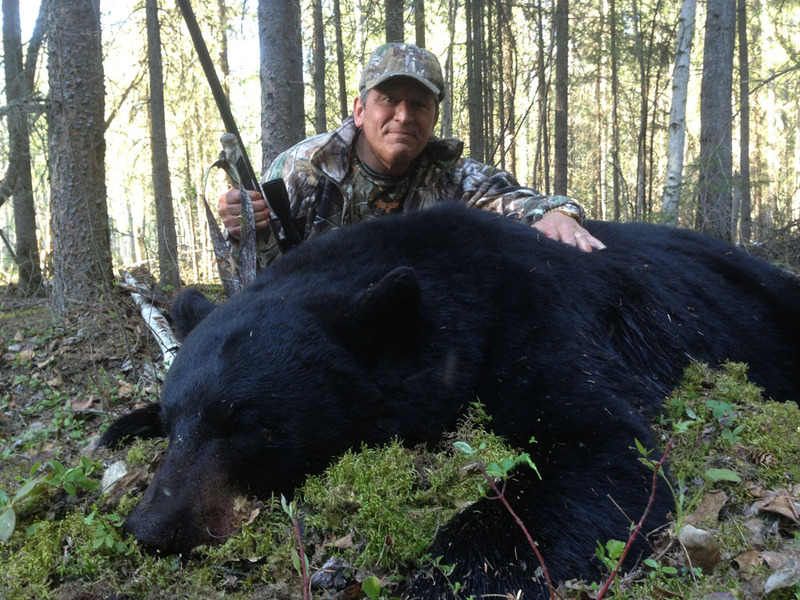 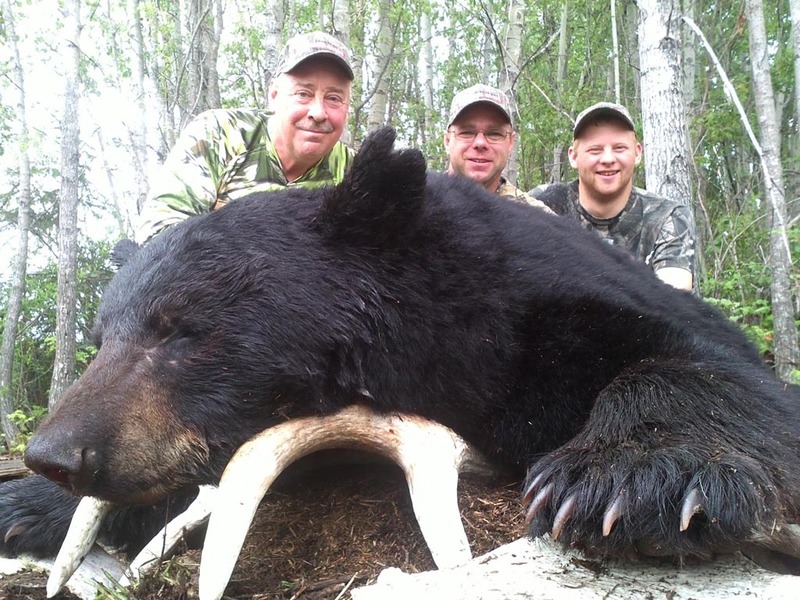 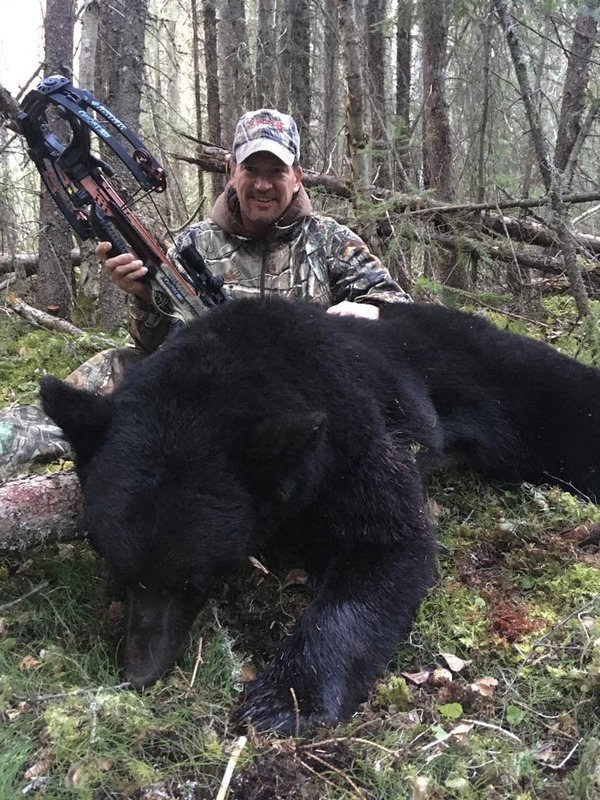 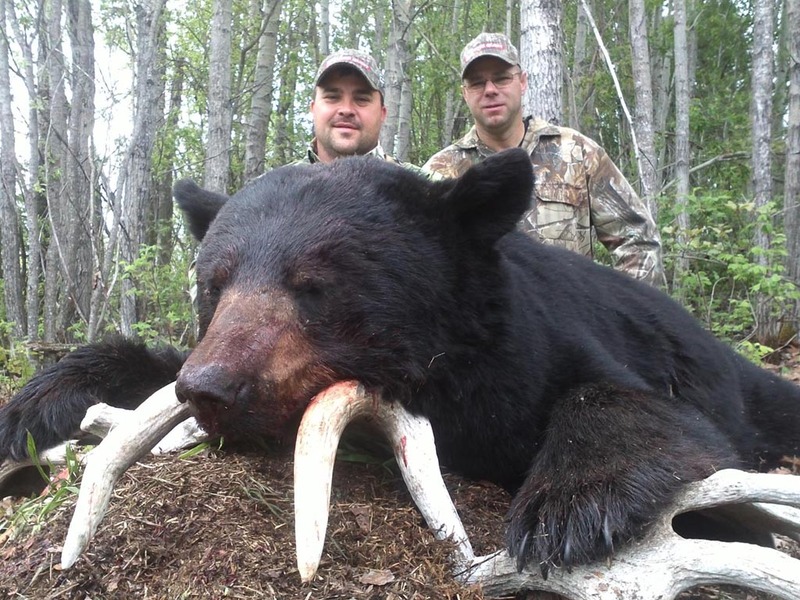 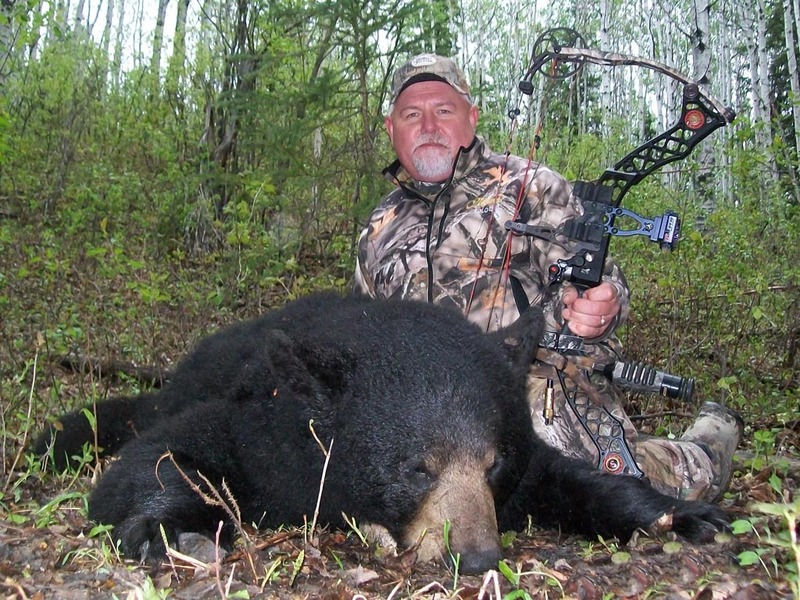 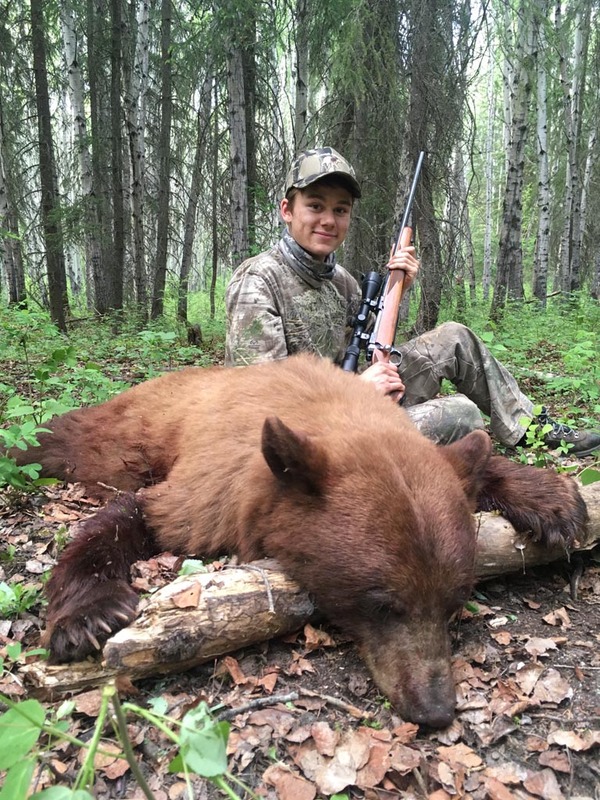 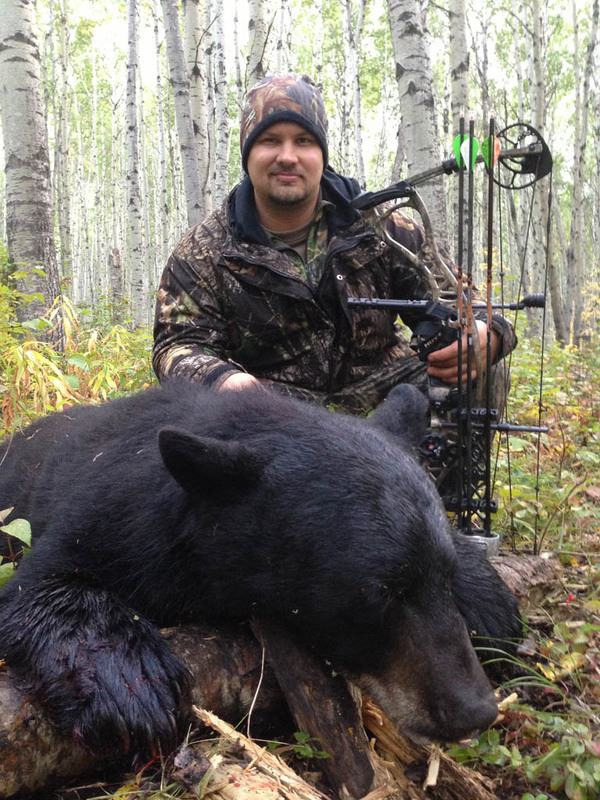 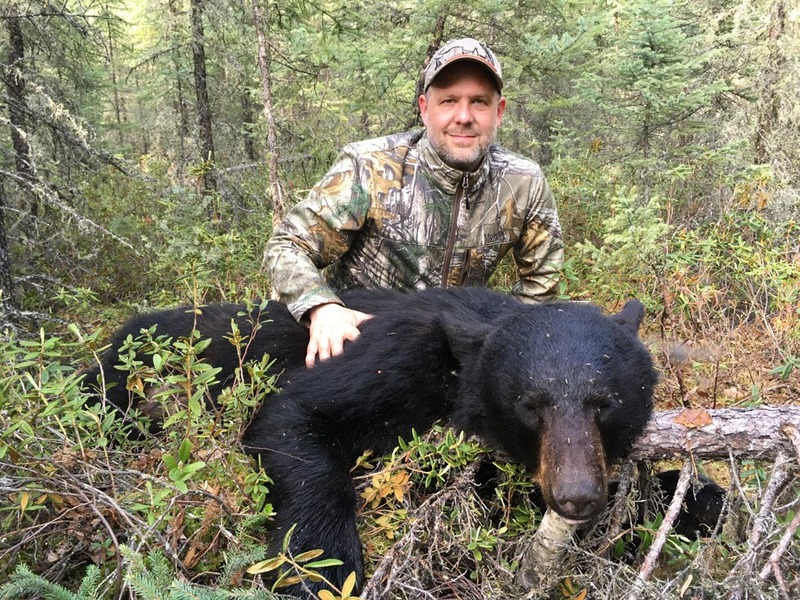 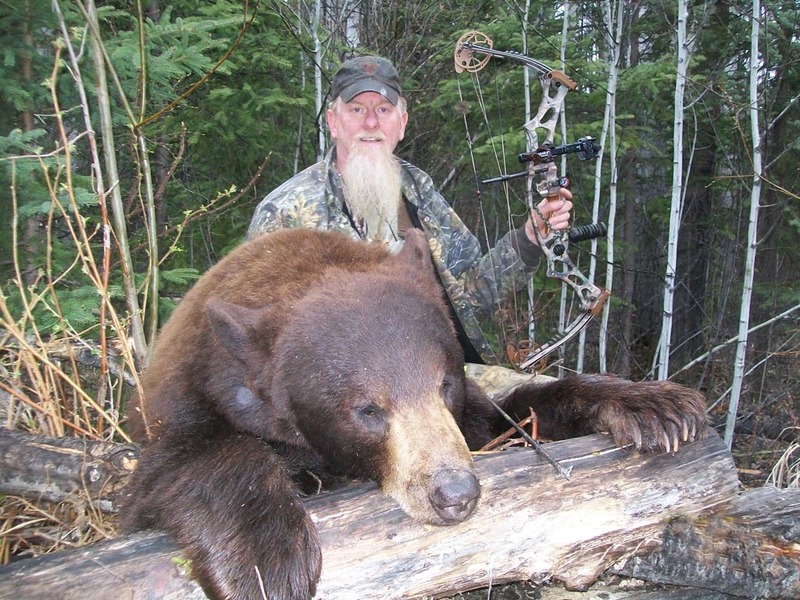 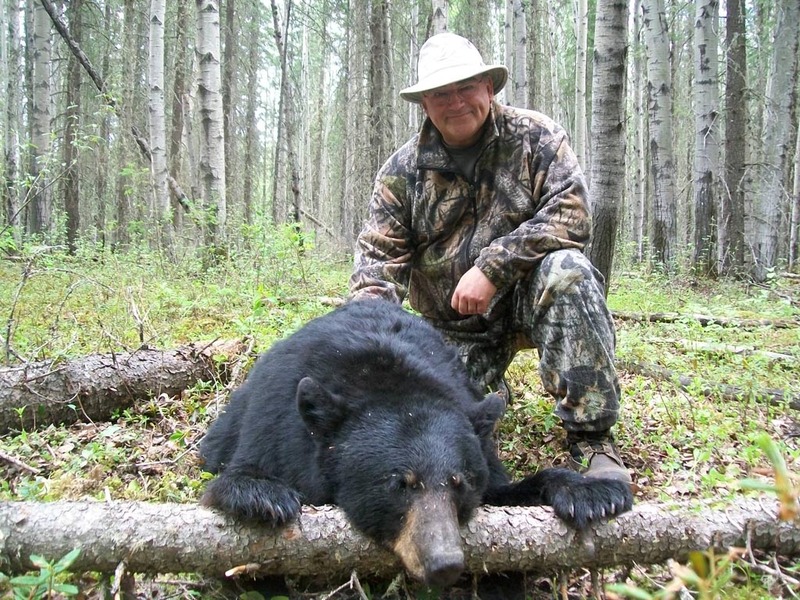 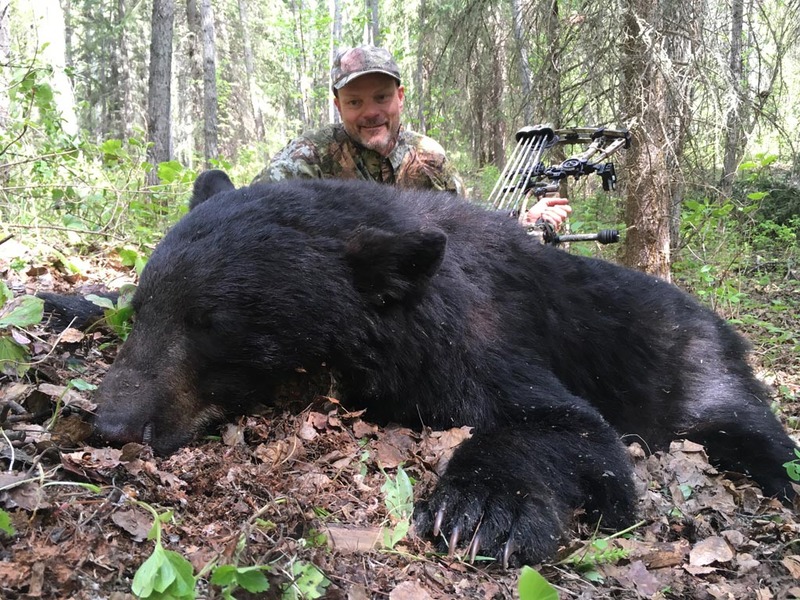 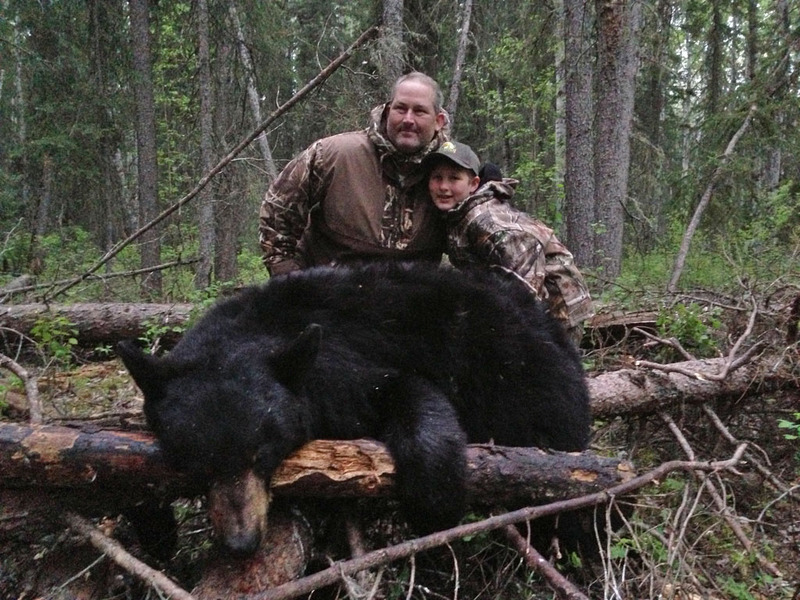 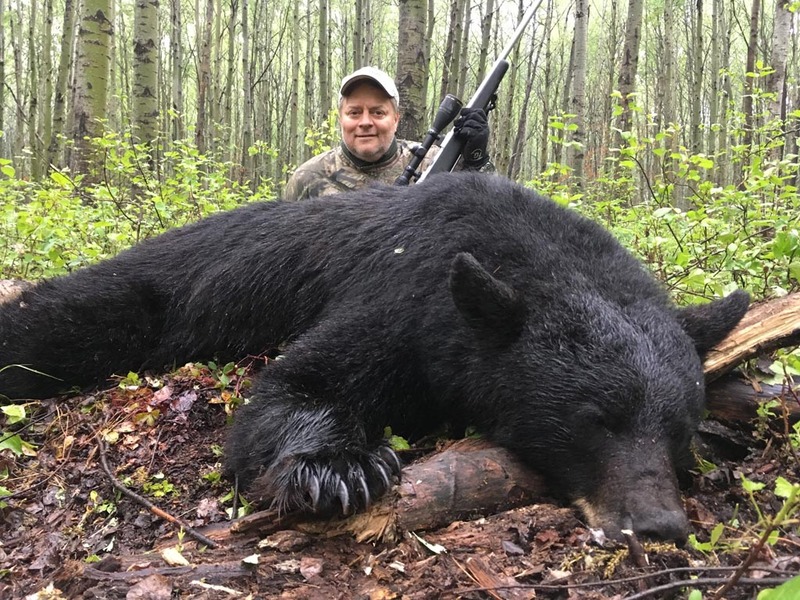 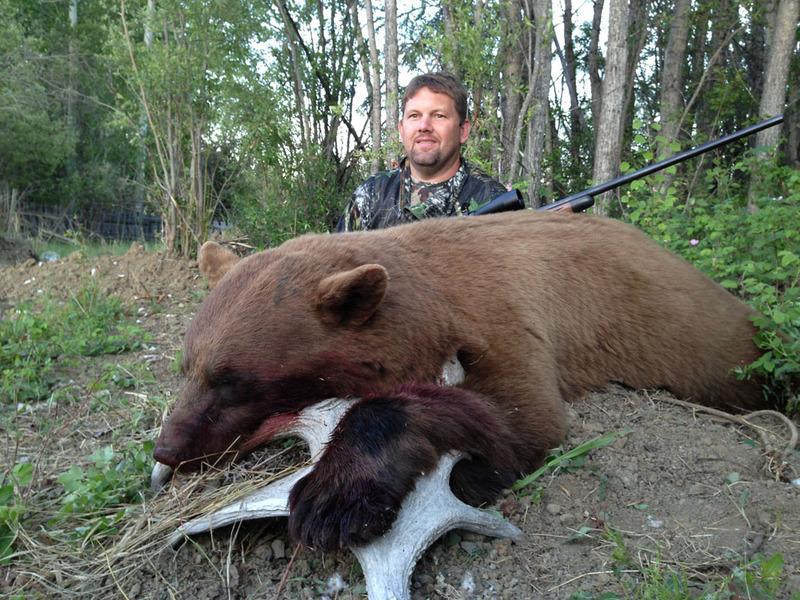 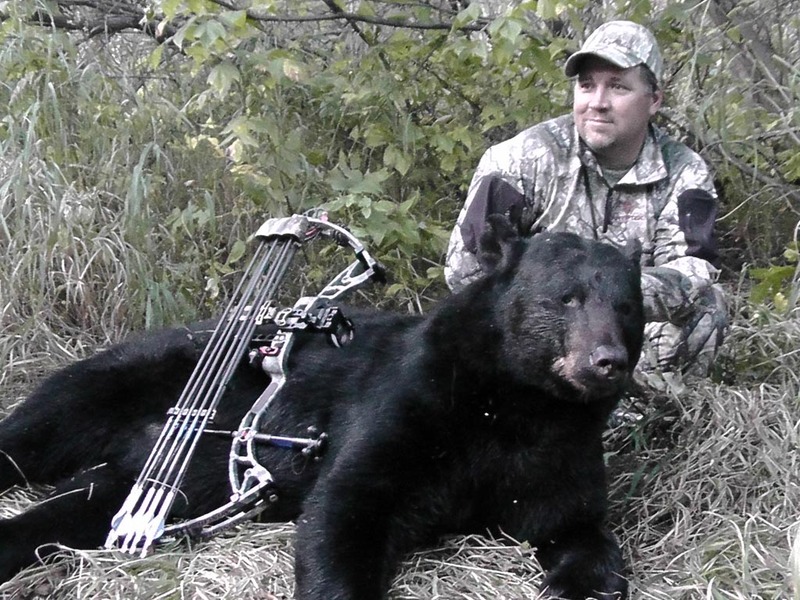 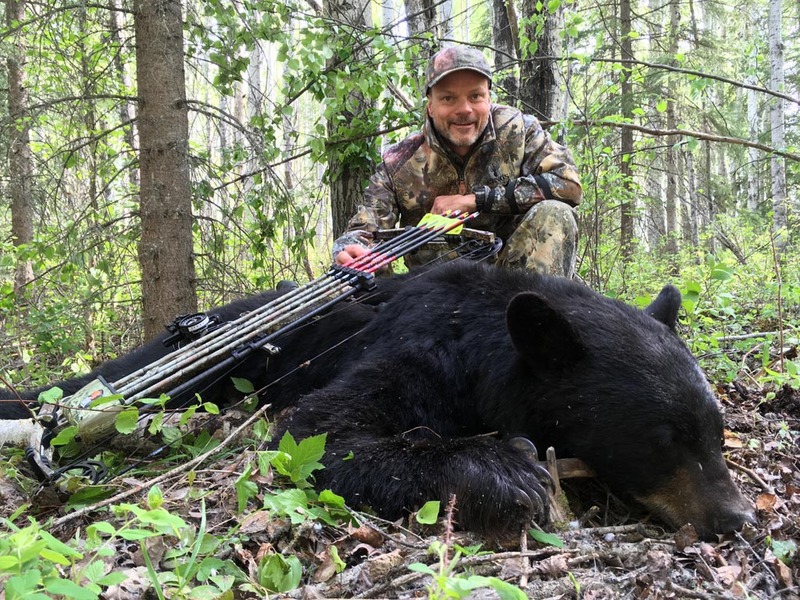 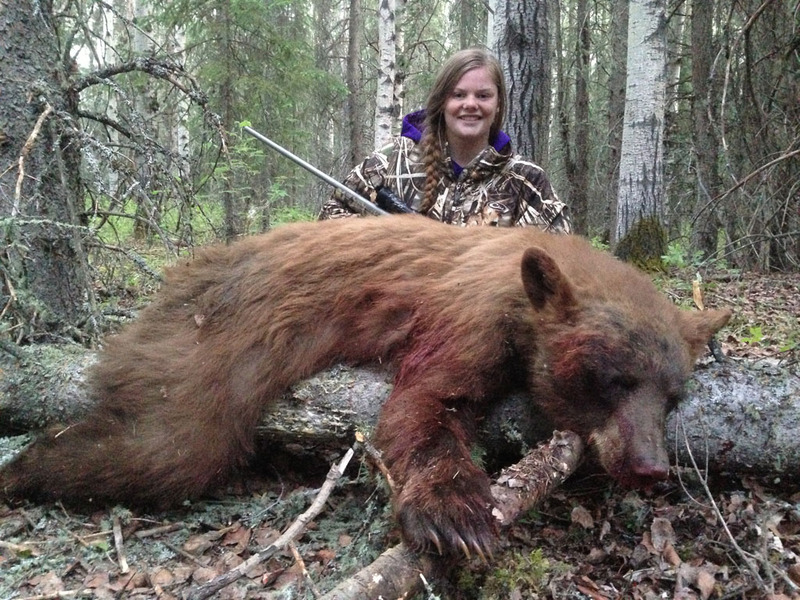 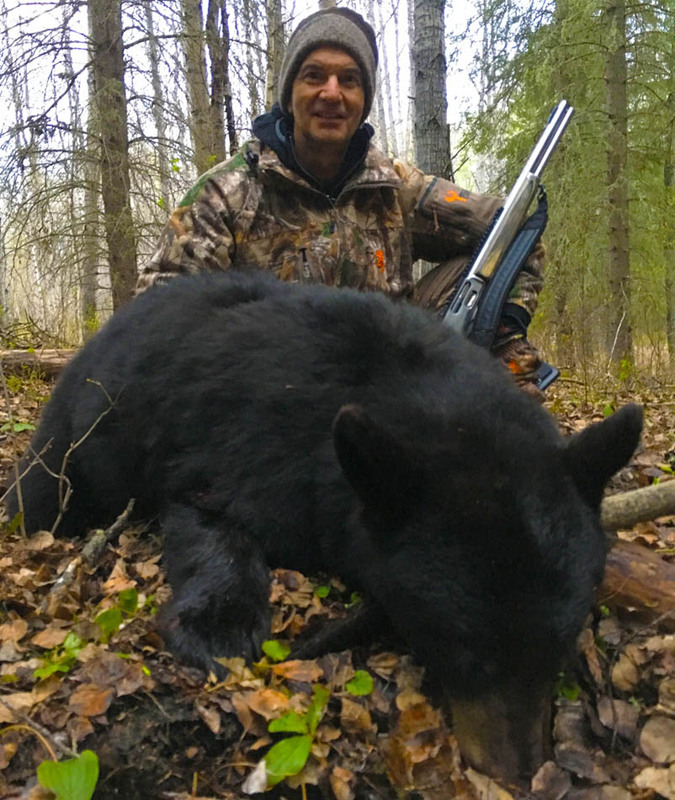 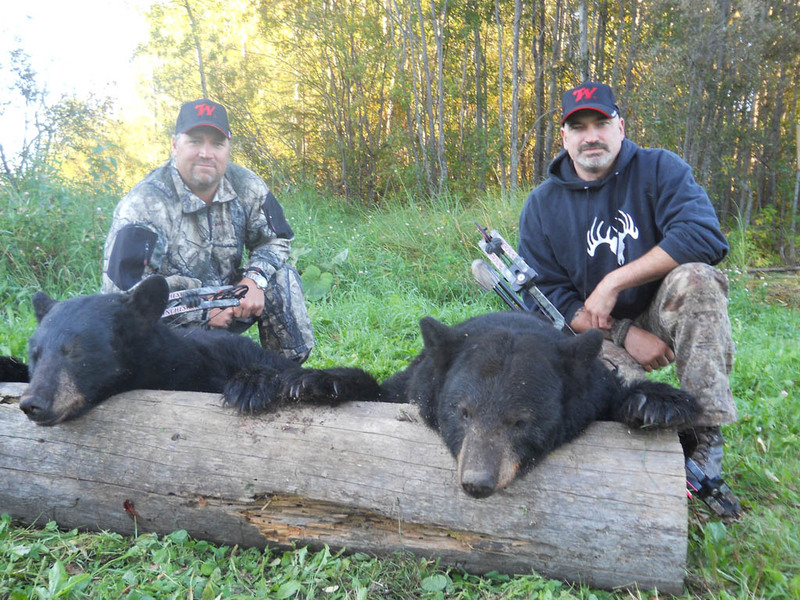 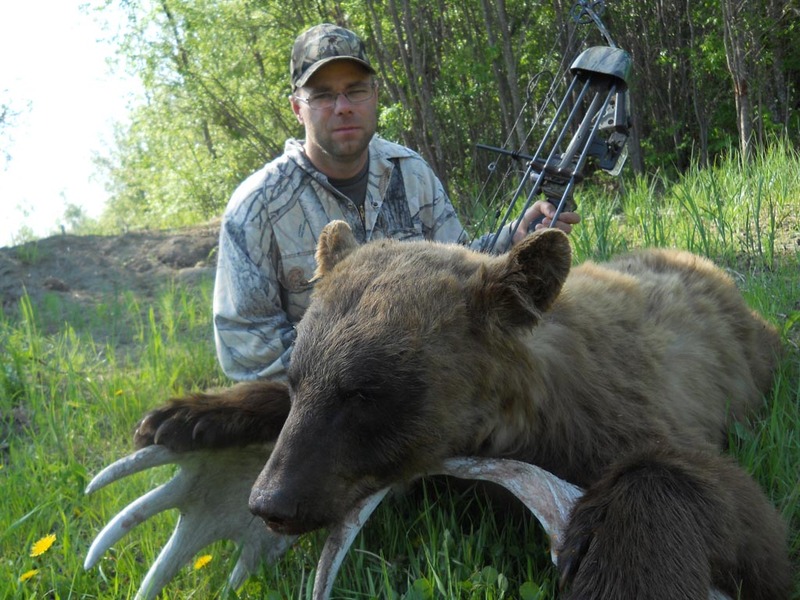 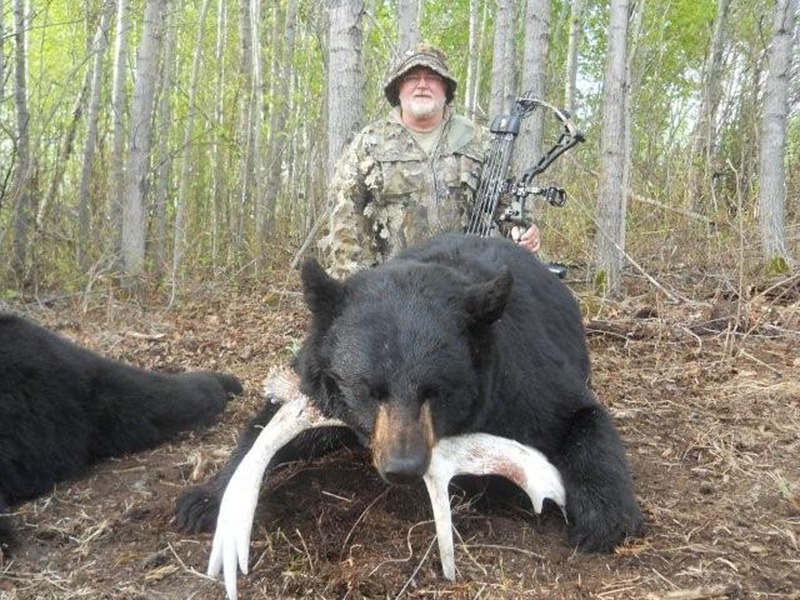 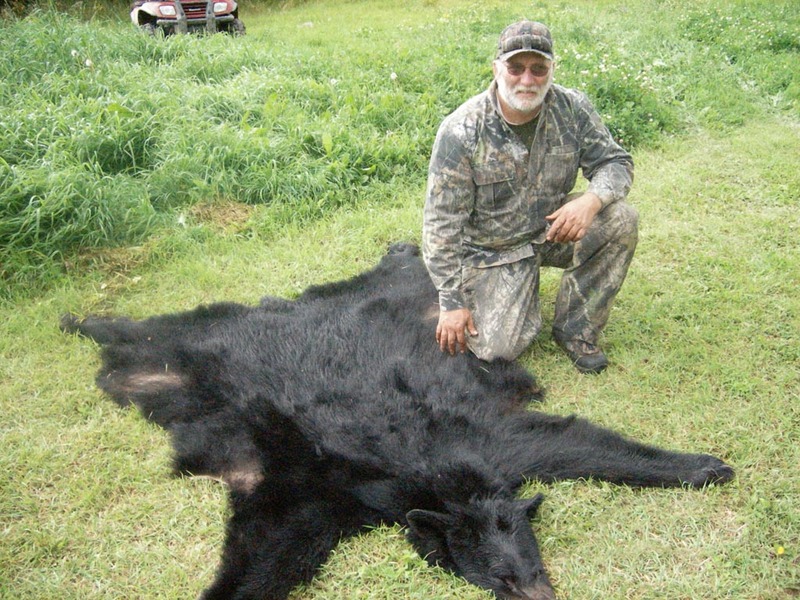 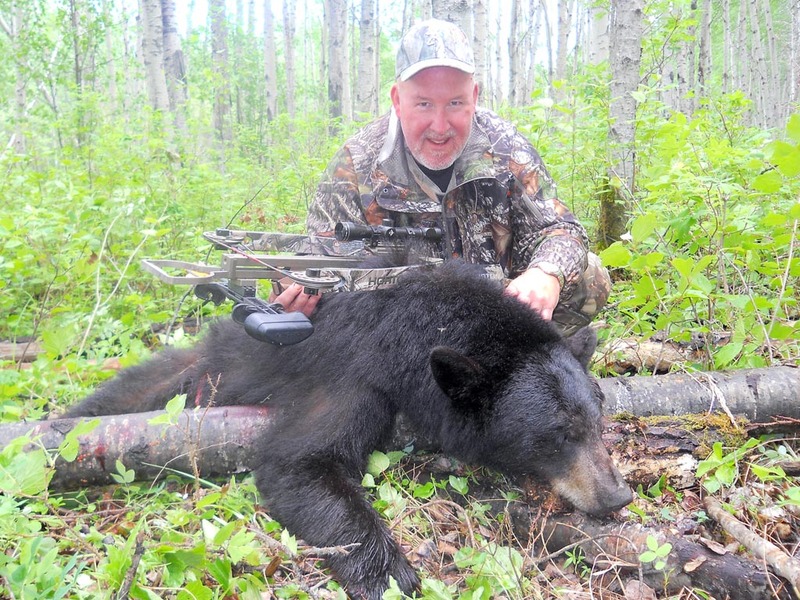 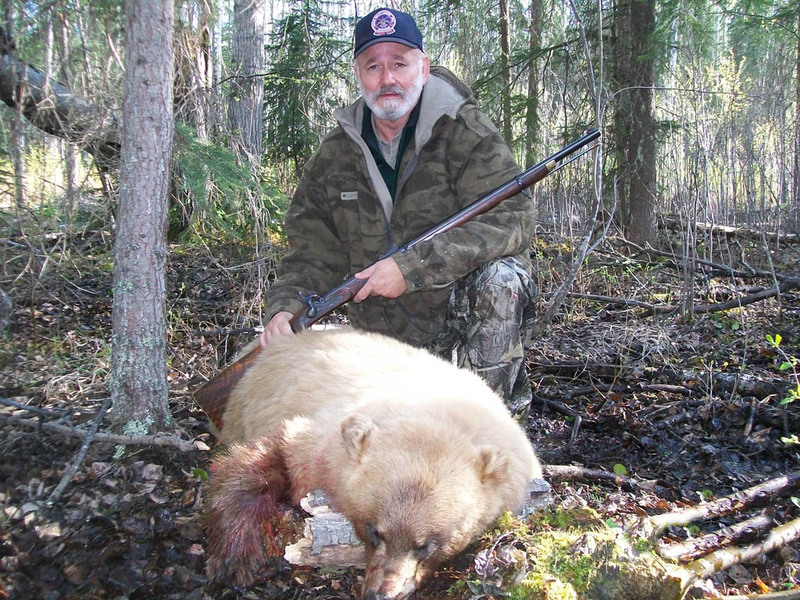 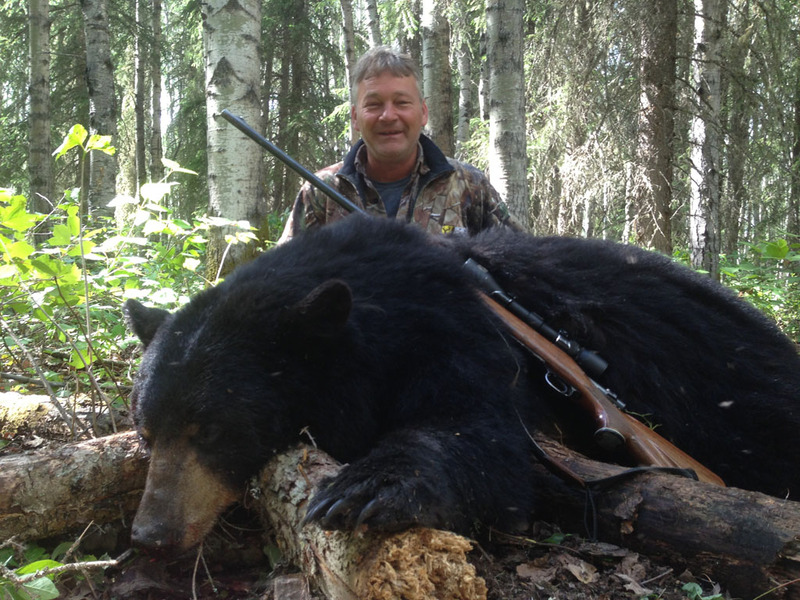 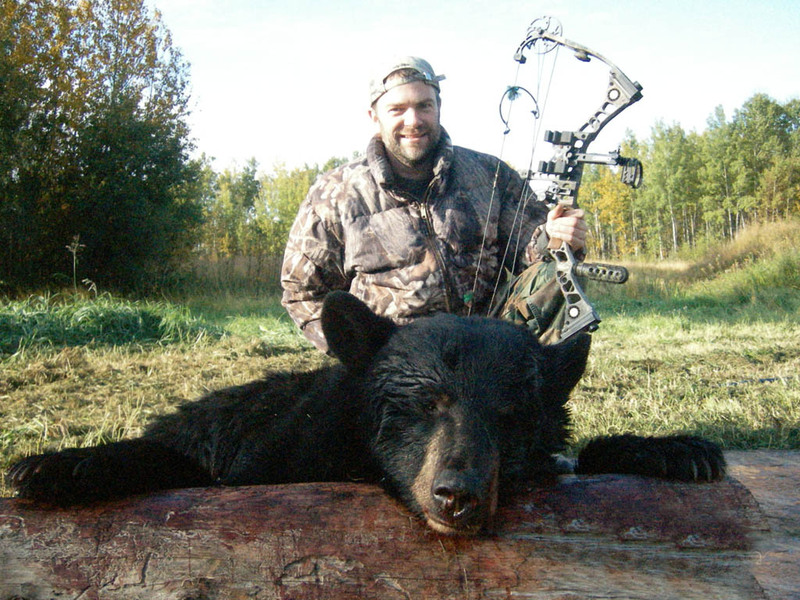 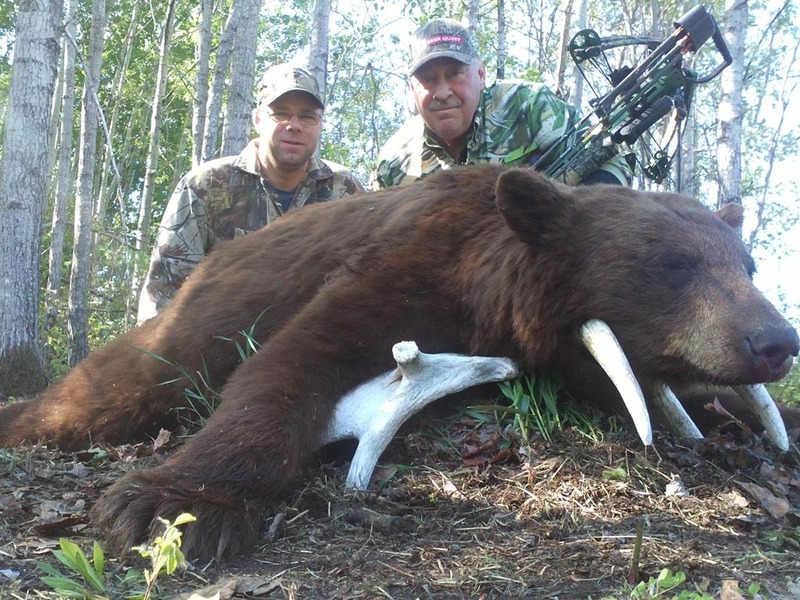 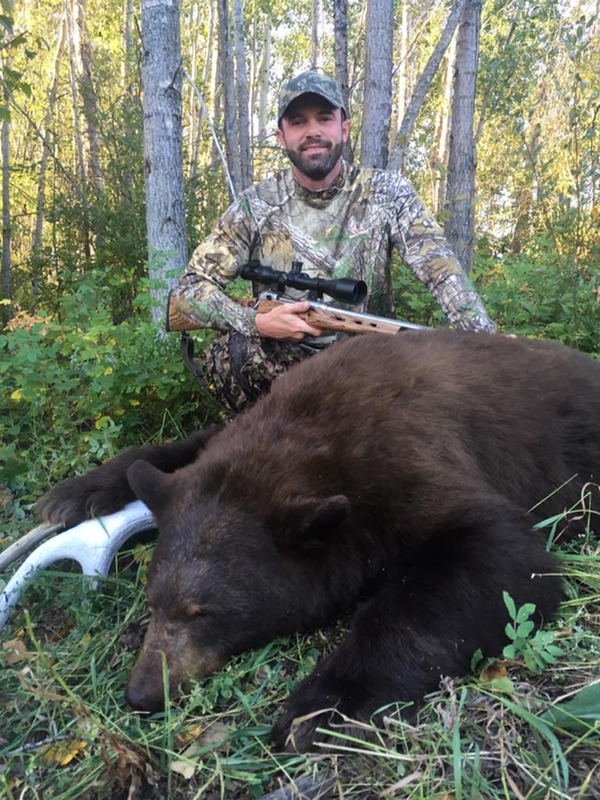 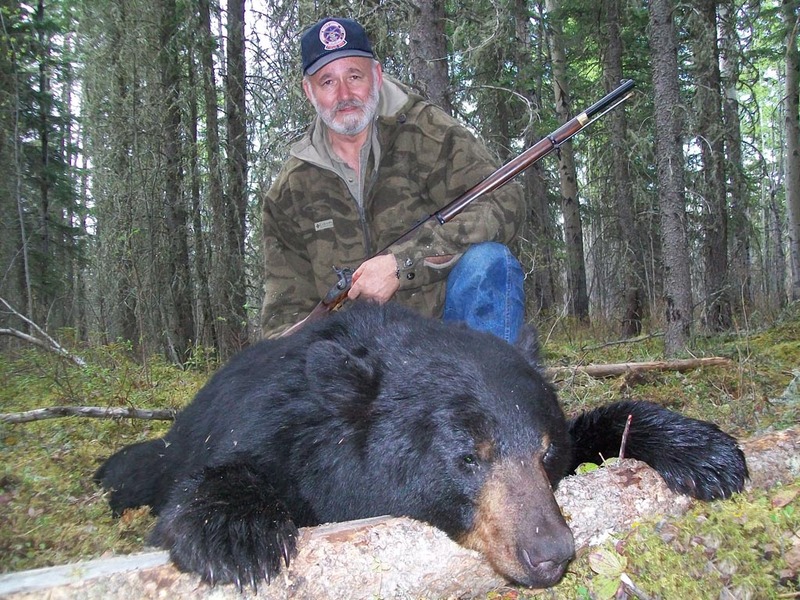 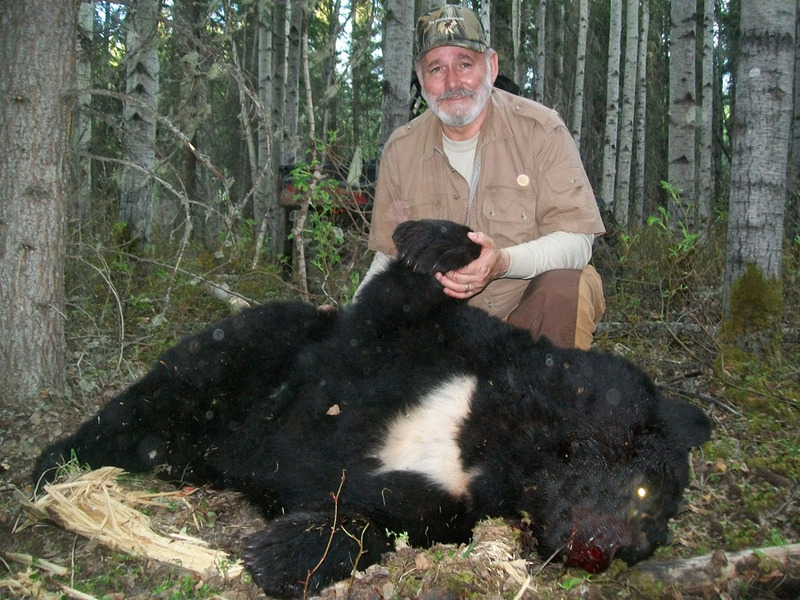 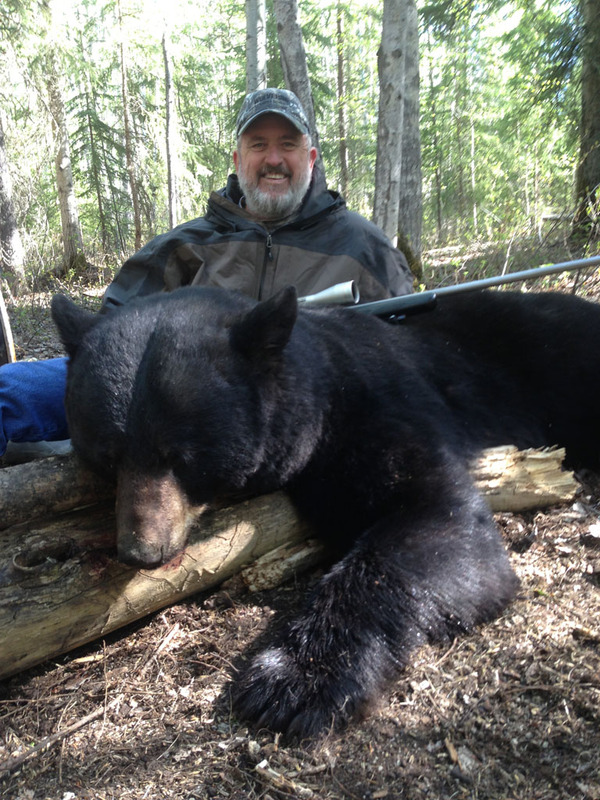 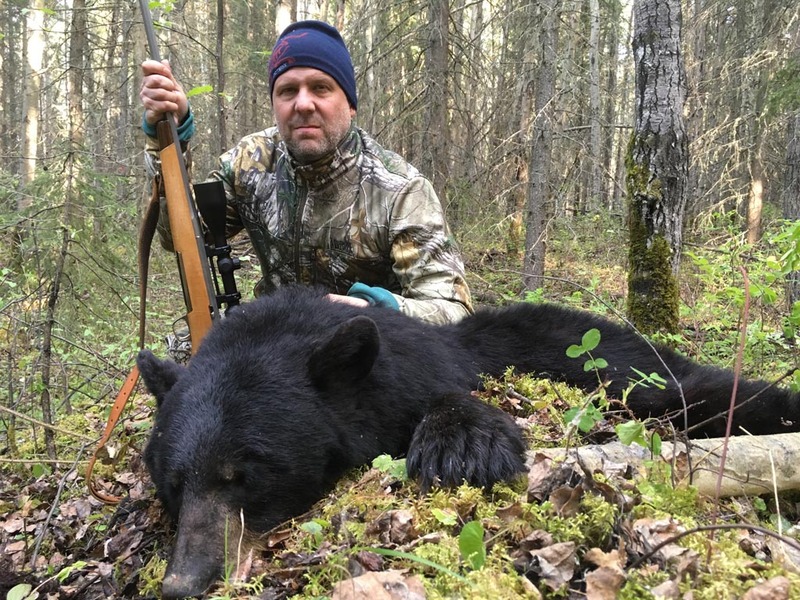 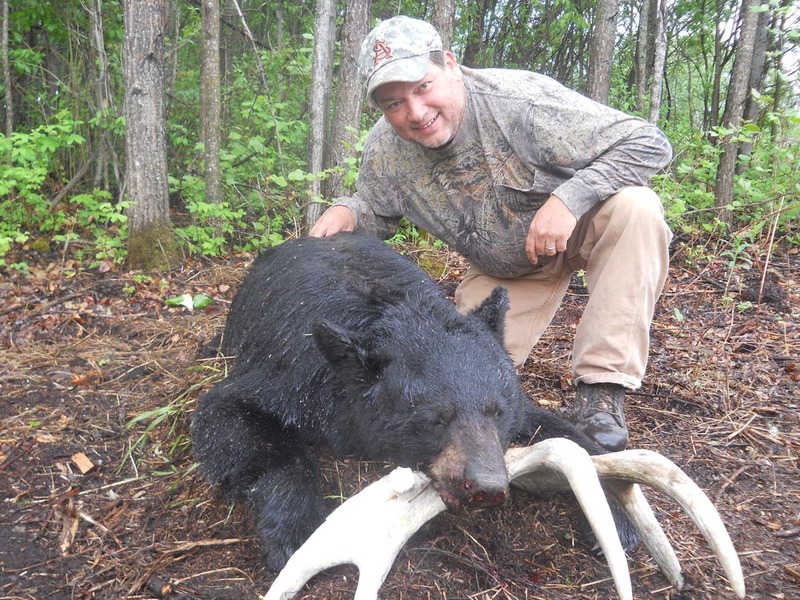 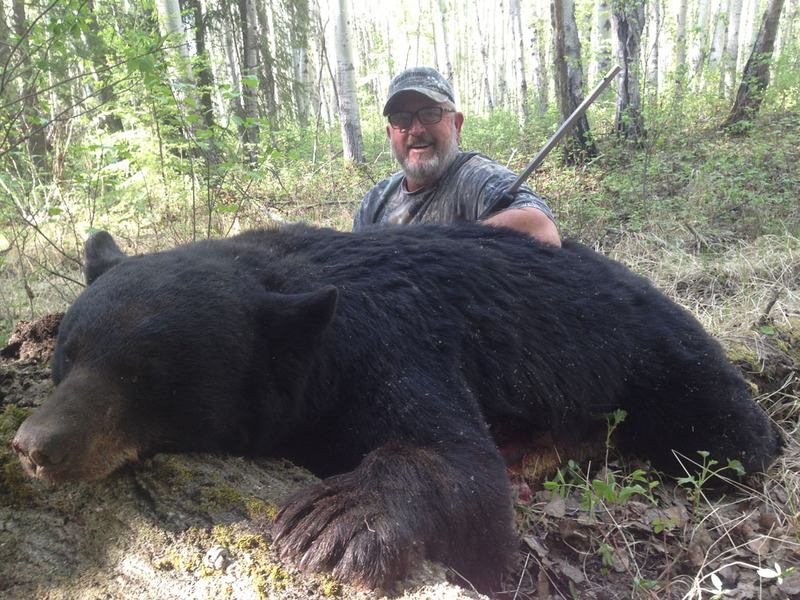 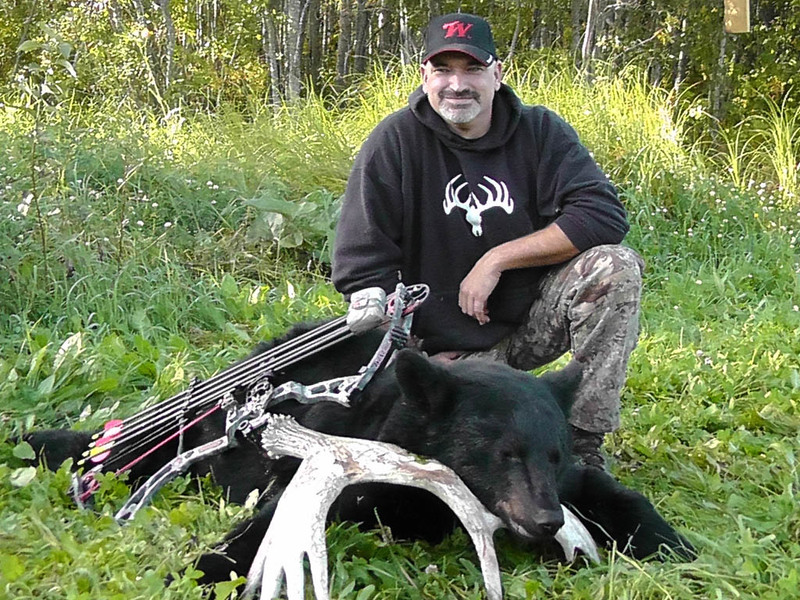 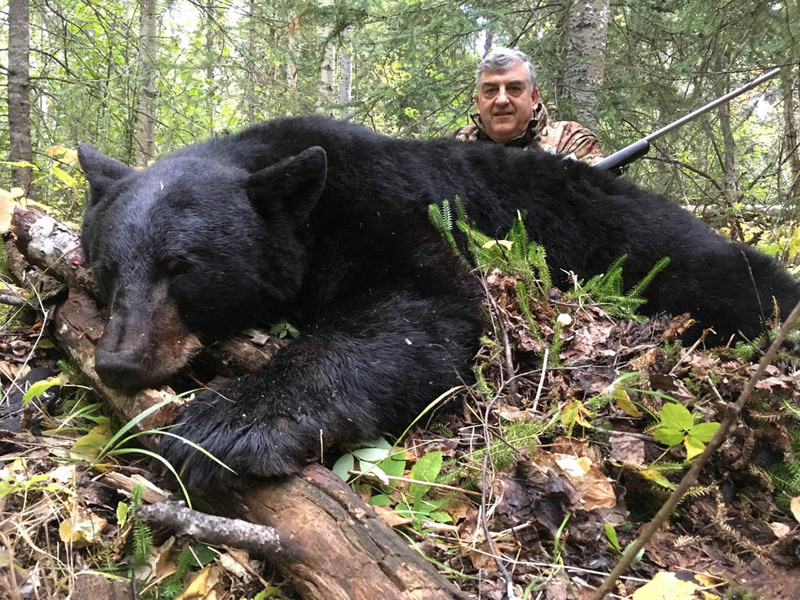 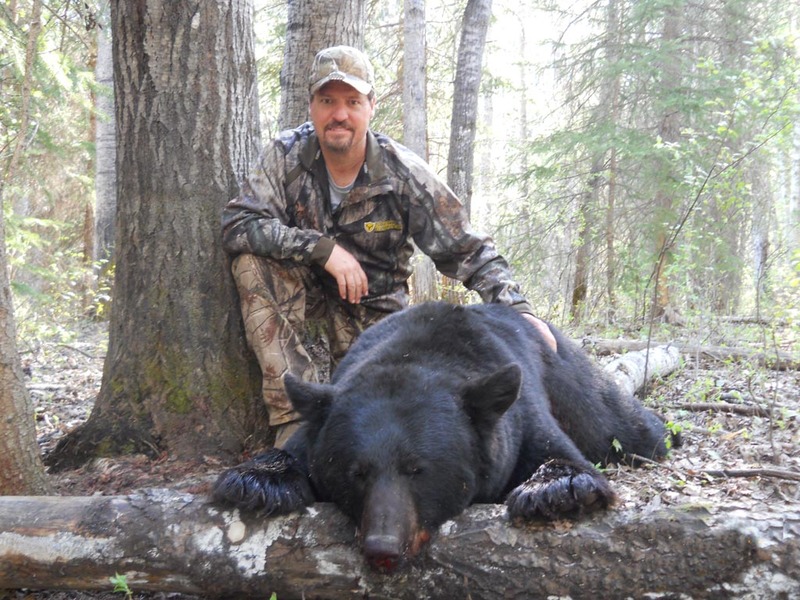 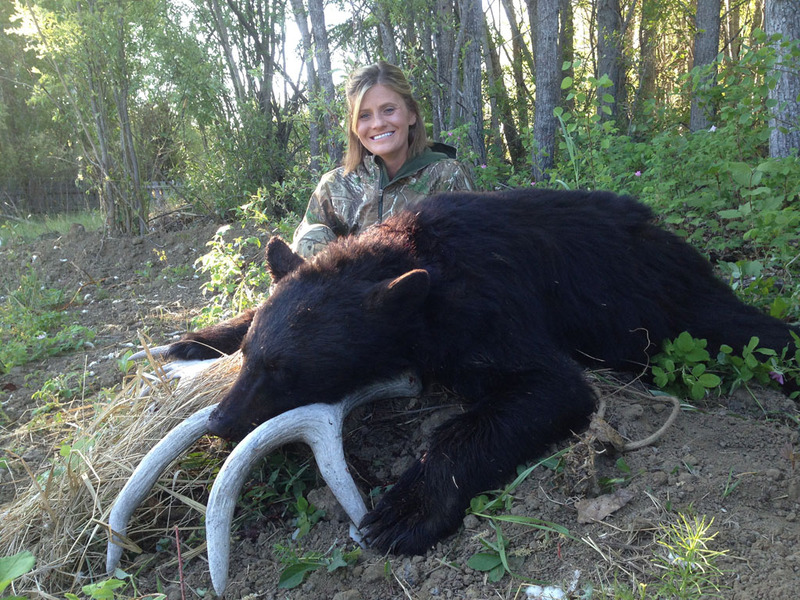 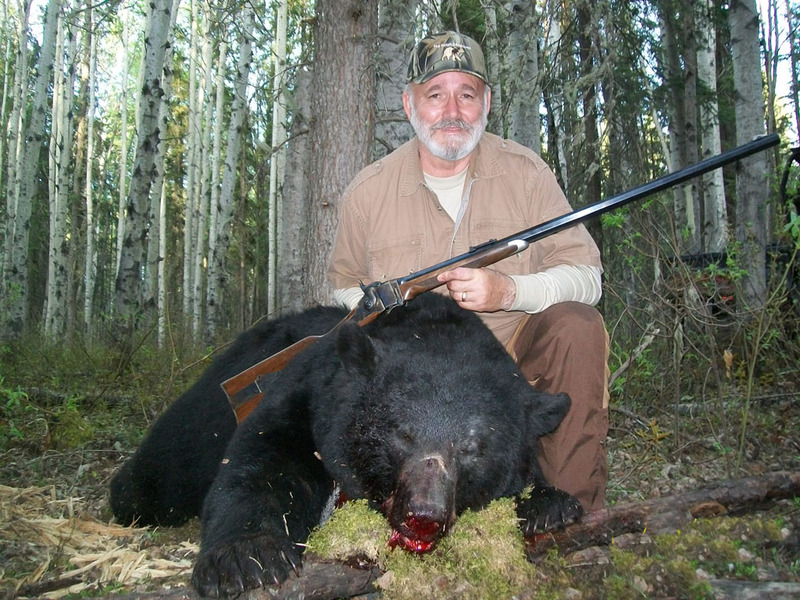 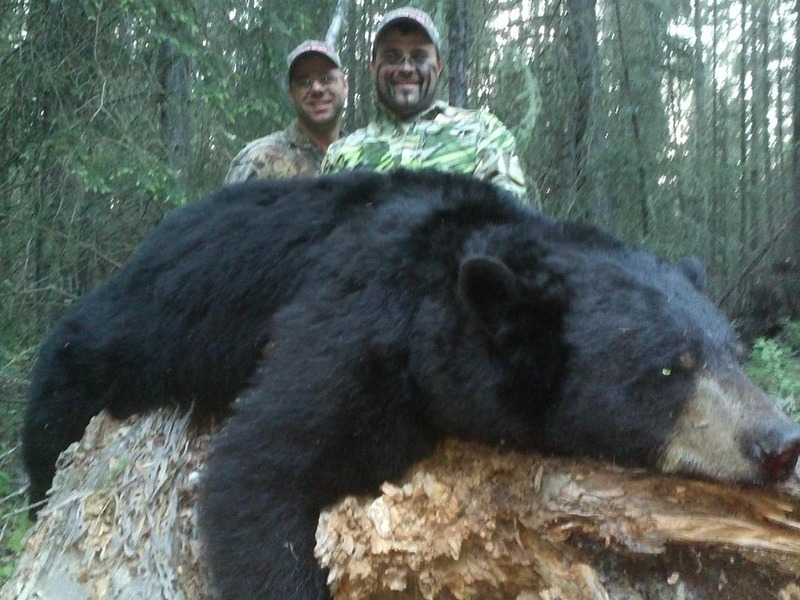 Trophy class baited spring black bear hunts and spot & stalk or baited fall bear hunts. 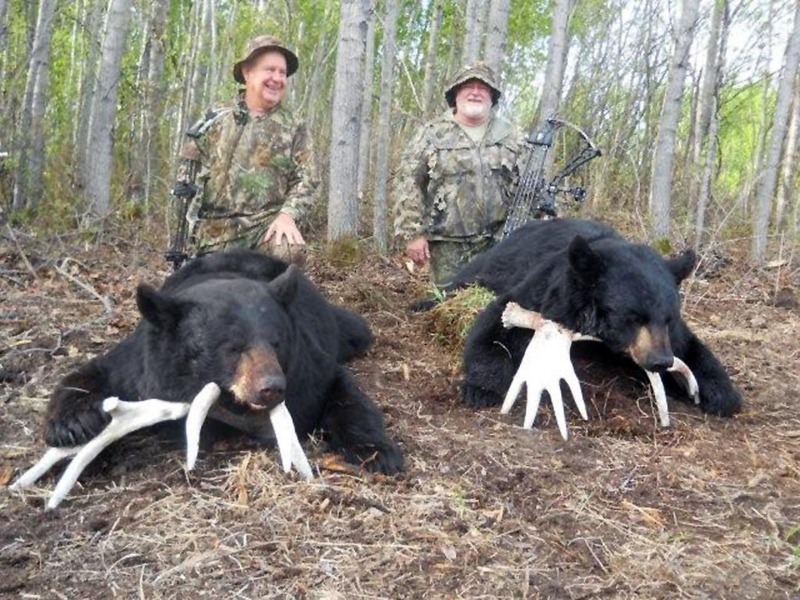 You will have an opportunity at huge bears with 20+ inch skulls. 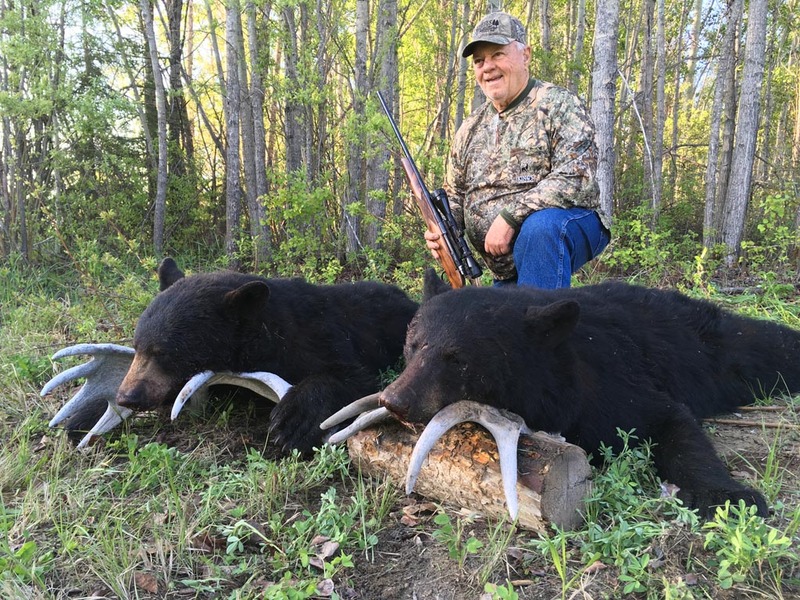 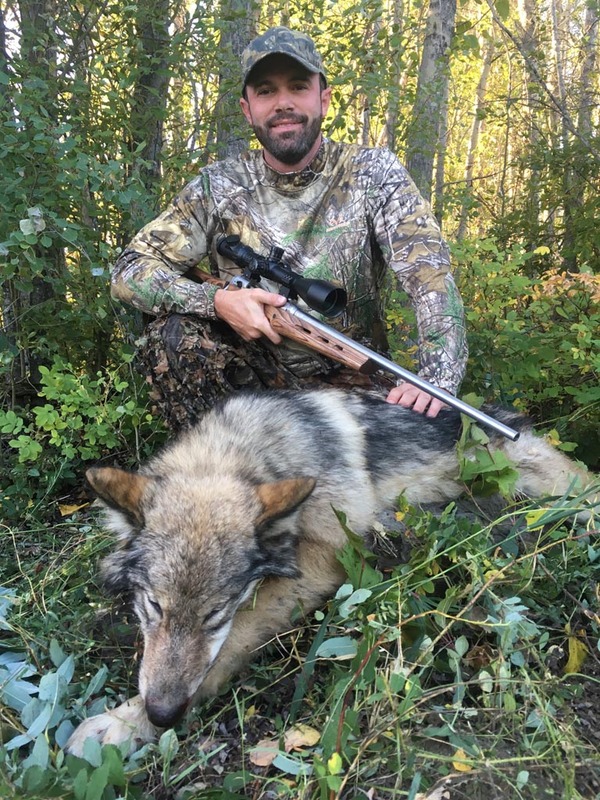 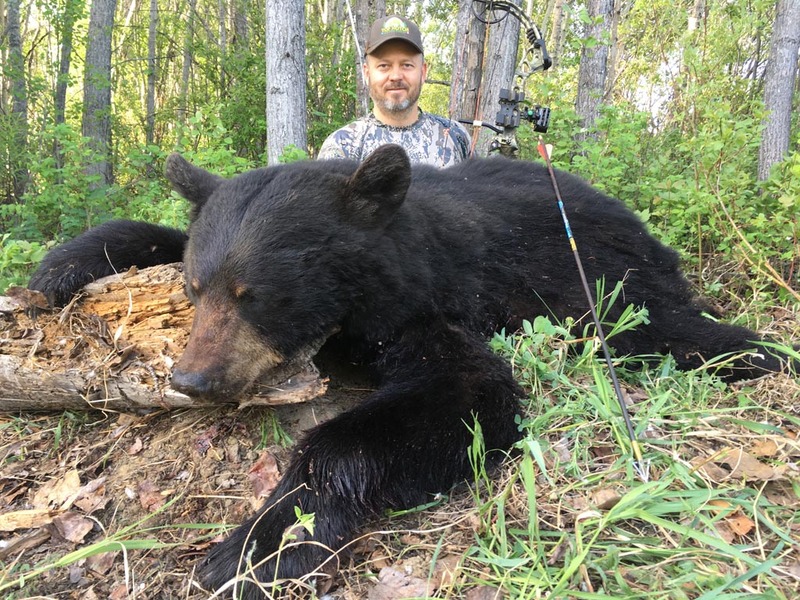 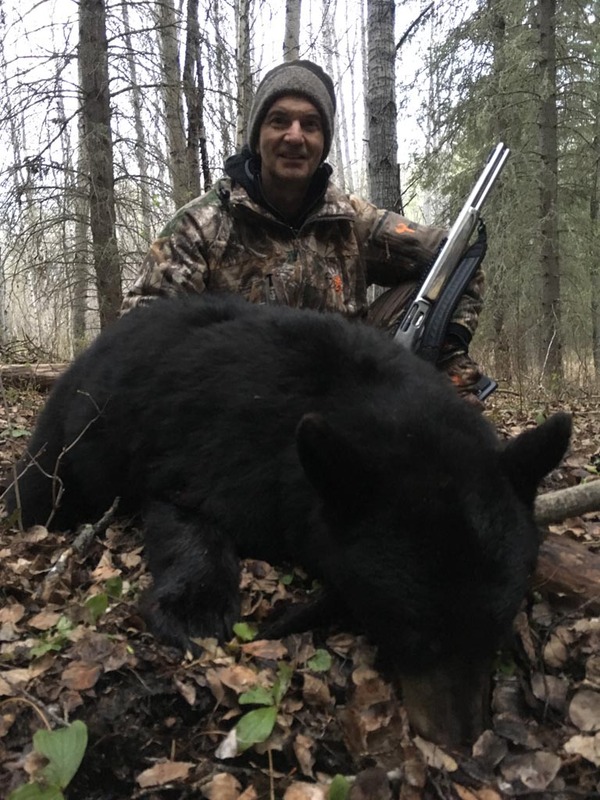 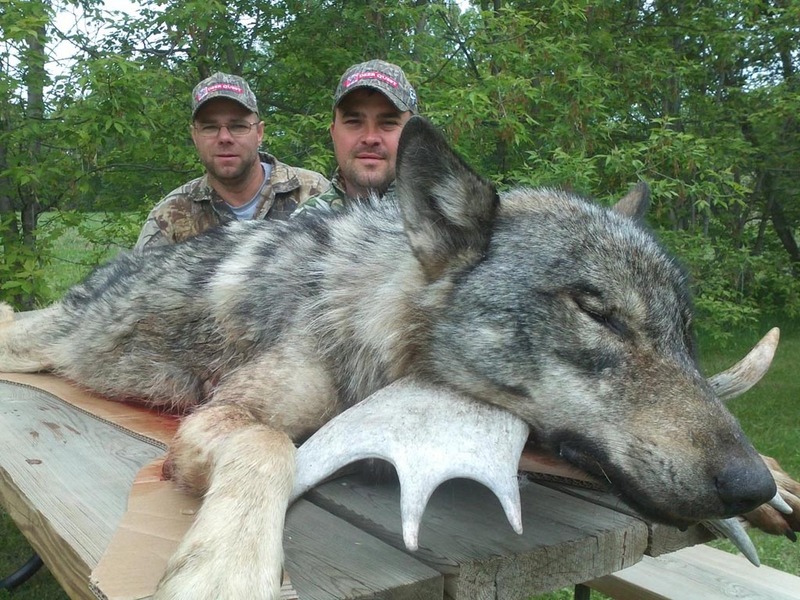 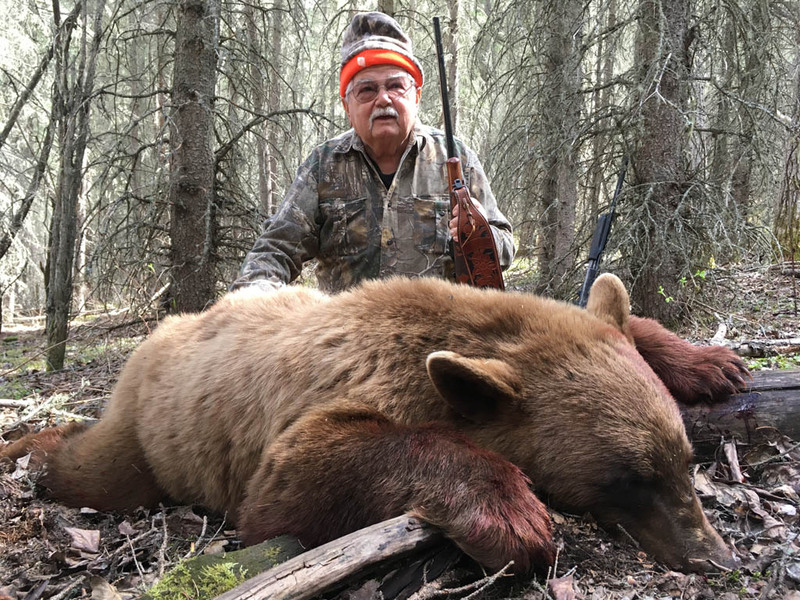 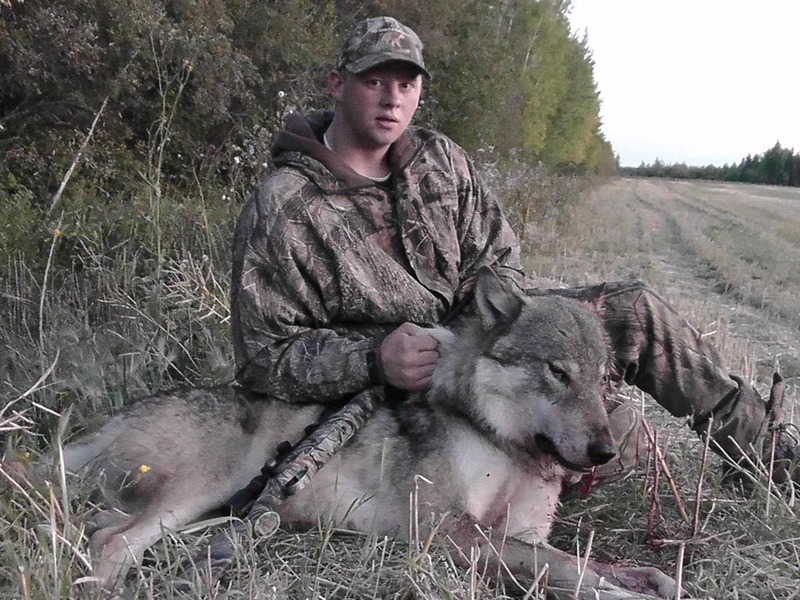 Early season archery only moose hunts and moose rut hunts in the remote regions of northern Alberta Canada along the Peace River and Little Buffalo River.